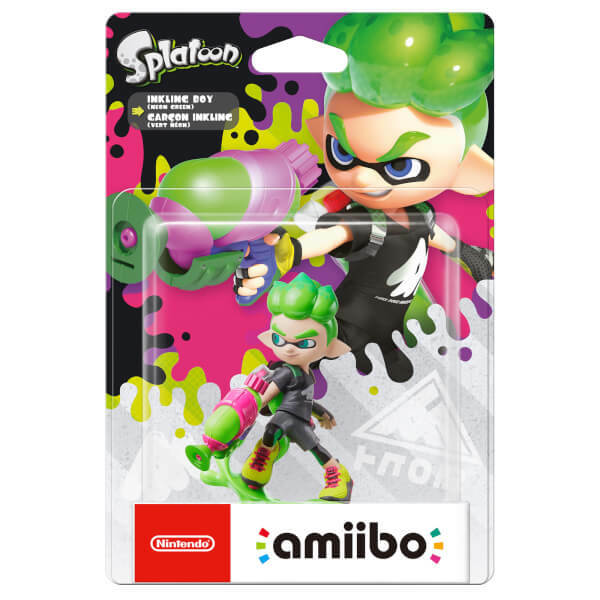 Inkling boys hail from the city of Inkopolis in the Splatoon series. They crave team-based competition and love to customise their gear before participating in the hottest sport in town, Turf War! 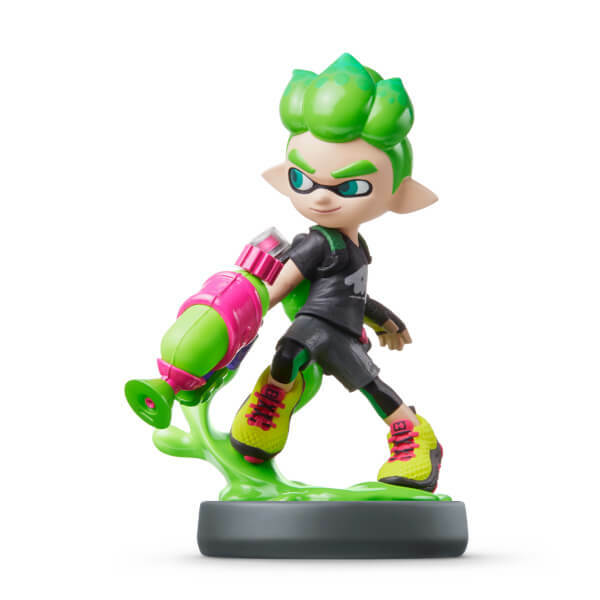 This amiibo features a lime green Inkling boy poised for action. 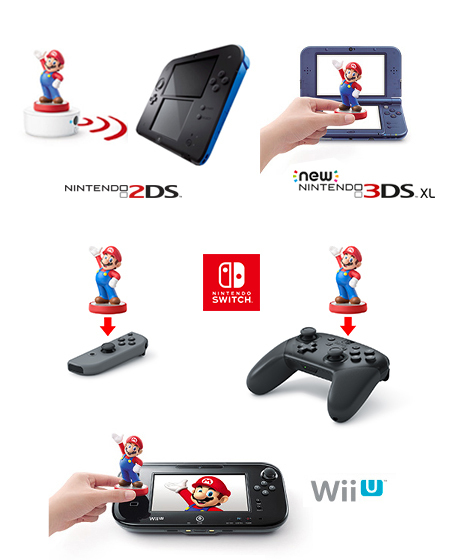 When will the other amiibo for splatoon be in stock? Whats not to love about it!